SP Business Car #109 "Shasta"
In 2016 the California State Railroad Museum offered to donate an historic Southern Pacific Pullman business car, the "Shasta" to the BBCRC. 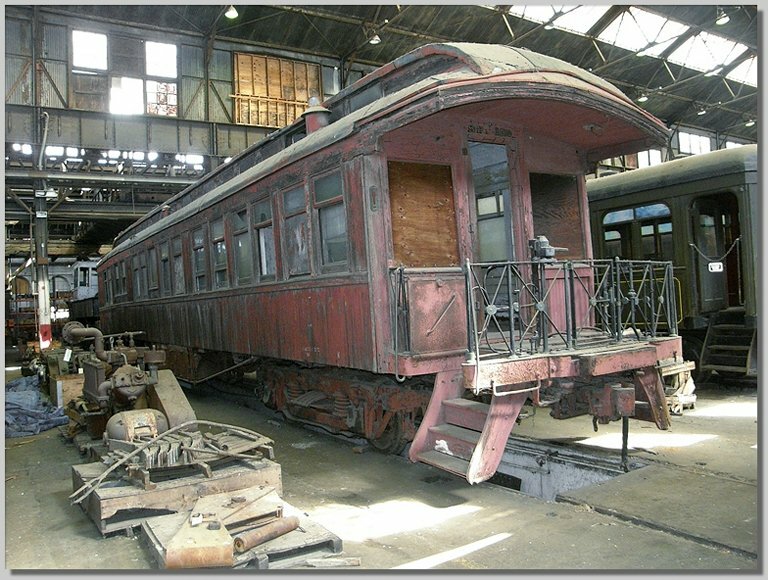 After being built as a coach in 1888, the car was rebuilt into a business car for the Shasta Division superintendent and was based in Dunsmuir between the early 1900s and the Great Depression when it was retired. The donation was facilitated by the Pacific Coast Chapter of the Railway and Locomotive Historical Society and the Southern Pacific Railroad Historical and Technical Society which are contributing resources for the move of the car and towards its restoration. The car is in rough shape and will require a lot of work over the coming months and years. A more detailed history of the car follows below, along with images of it while still in Sacramento. 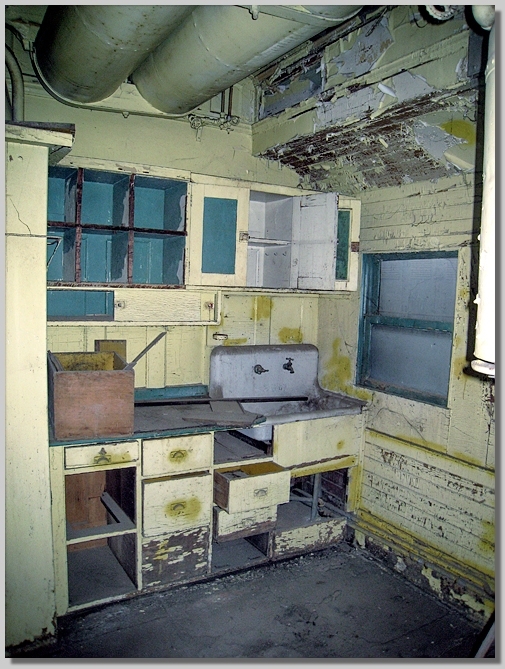 Over time, we will add more photos documenting the site preparation, move, and restoration of the car at Black Butte. 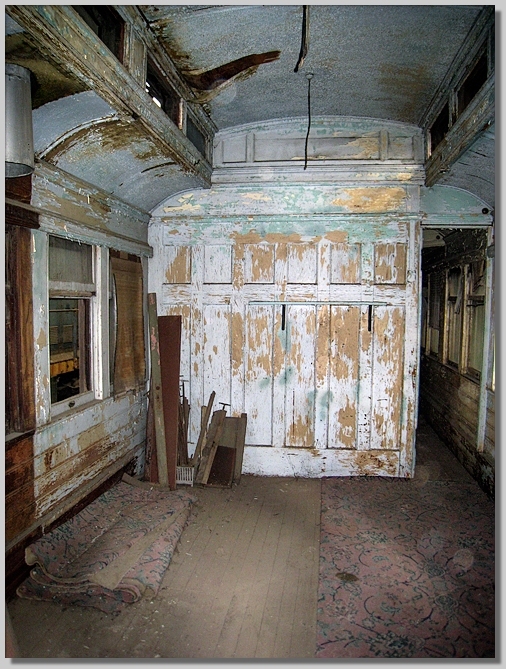 Sept 18, 1888 - Built by Pullman for SP subsidiary Northern Ry as coach #1005 for $975. 1891 - Renumbered SP #1804 in system-wide renumbering. 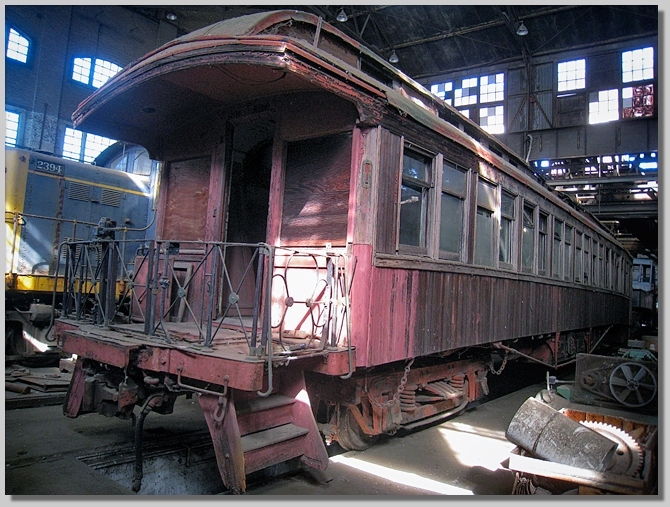 Nov 30, 1909 - Rebuilt as SP division superintendent car #109 "Shasta", received 6-wheel wood beam trucks. May 16, 1918 - SP #109 Shasta received 4-wheel steel trucks from combine #3165 when that car converted into an MofW boarding car. July 1932 - SP #109 Shasta laid aside. 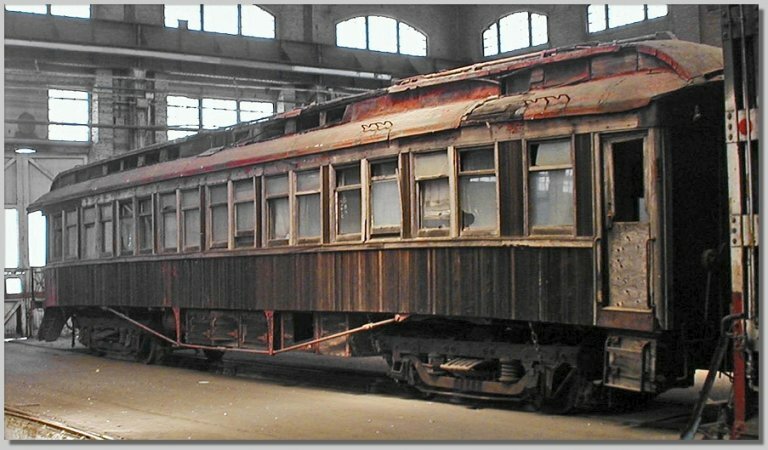 March 16, 1937 - SP #109 Shasta changed to SP MW #18 as a foreman boarding car. July 1957 - SP MW #18 retired. Nov 14, 1957 - Sold to Henry Raub. 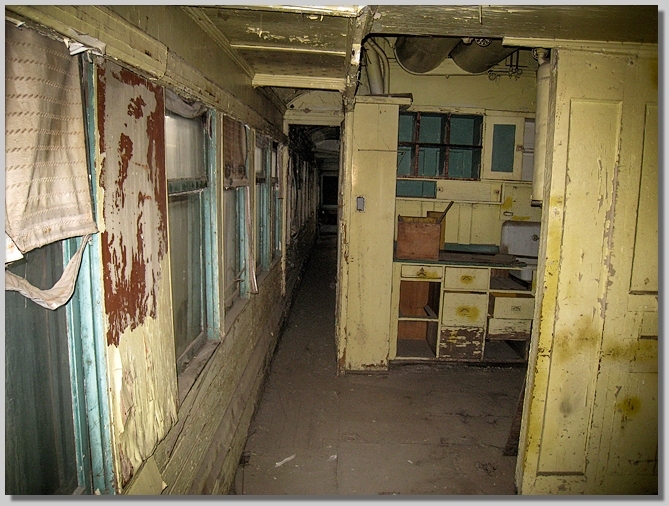 Stored for many years in Bakersfield, and later at Orange Empire Railway Museum. June 1977 - CSRM purchased SP #109 Shasta for $5,000 through Sacramento Trust for Historic Preservation using a 1776-1976 American Revolution Bicentennial Grant. Trucked to CSRM. Car placed on 4-wheel wood beam trucks from Sierra Ry baggage-mail car #8, and stored on disconnected track outside the Unit Shop. 2000 - SP #109 Shasta moved to inside storage in Erecting Shop. SP #109 sat outside the Museum's Restoration Shop from 1977 until 2000 when it was moved to its current resting place inside the former SP Erecting Shop in Sacramento. By the mid 1990s the car's roof was already failing and leaking. The Shasta has suffered both from weather and occasional transient vandalism and residence. 2016 - On April 28th, SP #109 left its longtime home in the backshop of the California State Railroad Museum and was loaded onto a lowboy truck which then took it north on I-5. After a layover in Redding, it arrived at the Black Butte Center for Railroad Culture on the morning of the 29th. On the morning of the 30th the trucks for the car arrived on another truck and then the trucks and car were unloaded and placed on a newly built section of track. Stabilization and restoration of the car began soon after its arrival.